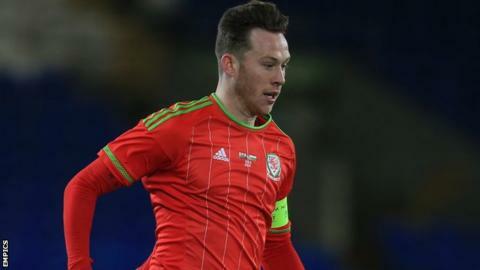 Plymouth Argyle have extended the loan of Wales Under-21 international Gethin Jones for the play-offs. The 19-year-old and has played six times for the Pilgrims. His previous loan deal expired at the end of the regular season. On-loan Charlton duo Zak Ansah and Tareiq Holmes-Dennis are also available for the play-offs, as is Bobby Reid, who is on loan from Bristol City, but Olly Lee has returned to Birmingham. Plymouth face Wycombe Wanderers in the League Two play-off semi-finals, with the first leg at Home Park on Saturday 9 May.